The industry has another name for this hair, called virgin hair. 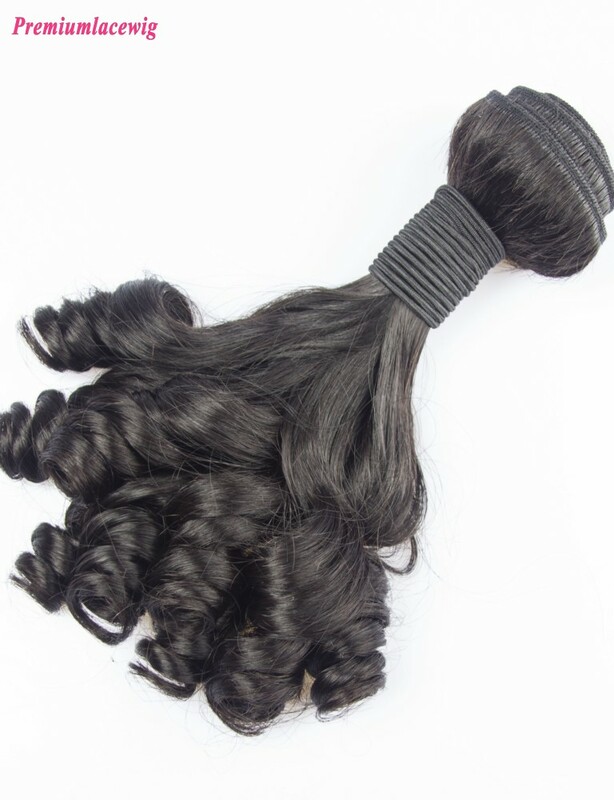 A virgin hair is a lot of hair that has been cut off of a young girl's head. Their hair can stand rinse, perm catch and finalize the design, the hair of middleaged person not only flimsy still often admixture is worn white hair, this kind of white hair does not catch color. The best quality in "virgin hair" is the hair of a girl in a remote mountainous area in China. 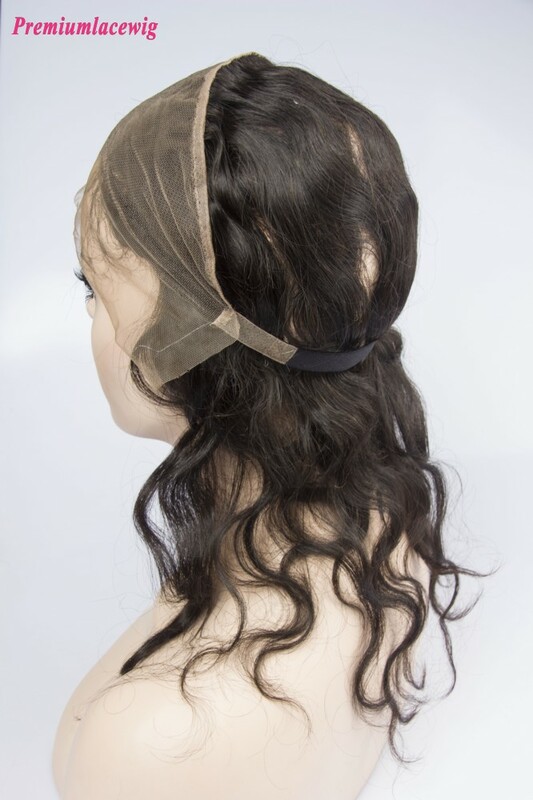 In the past, people went to the gully to collect their hair.